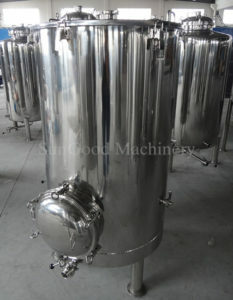 If you are looking for a pilot system,please feel free to check with us. 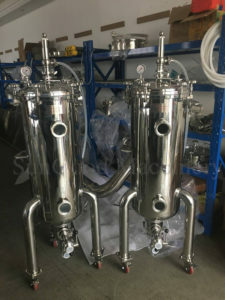 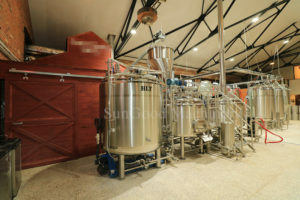 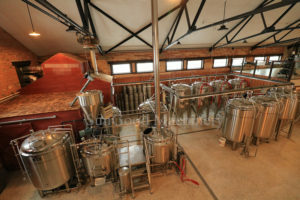 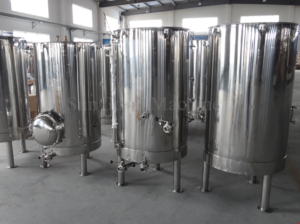 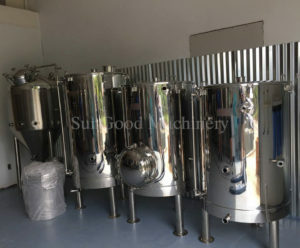 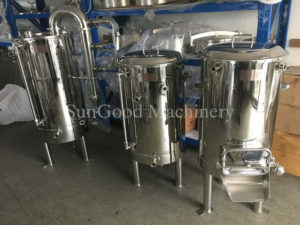 If you are looking for a quality hop gun for your brewery,please feel free to contact us From 20L-1500L in Sizes. 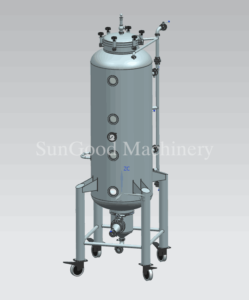 Customized requirements are acceptable.